With that subscriber count, Ninja makes at least $125,000 a month. 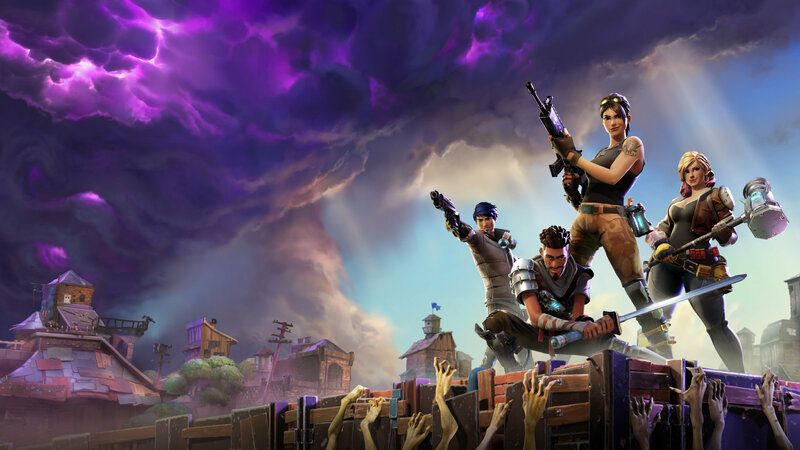 Fortnite streamer Tyler “Ninja” Blevins surpassed 50,000 subscribers on Twitch on Feb. 22, which gives him the subscriber count record on a solo streamer’s channel, he reported on stream. Twitch declined to comment on the streaming service’s subscriber count record. The former Halo pro player has been streaming since 2013. On Feb. 16, Ninja said on Twitter that he reached 40,000 subscribers; in less than a week, he jumped more than 10,000 new subscriptions to hit his next major milestone. Ninja said on stream that he amassed 1,621 subscriptions and counting on Feb. 22 alone. Ninja’s subscriber count continues to grow further. At the time of writing, Ninja has 50,265 subscribers, according to his on-screen count. Assuming all of Ninja’s subscribers use the $5 sub tier and that he receives a 50 percent cut of his subscription fees, Ninja takes home at least $125,662 per month. If that subscription number stays consistent for the next 12 months, he’ll earn more than $1.5 million this year alone. But the likely scenario is that Ninja is earning a lot more money than that. Viewers can subscribe at a $10 and a $25 tier, which brings Ninja’s subscriber revenue up quite a bit. As a big streamer on Twitch, it’s likely that Ninja has negotiated a much higher split, more along the 70/30 range. Ninja switched over to streaming full-time from playing Halo competitively for esports teams like Team Liquid, Renegades, Cloud9, and Luminosity. His streaming career skyrocketed when he began playing PlayerUnknown’s Battlegrounds before swapping to Fortnite.